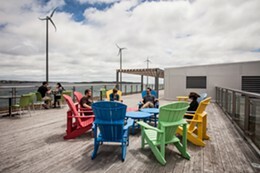 A hub of local food and art, located in one of the greenest buildings in Atlantic Canada. 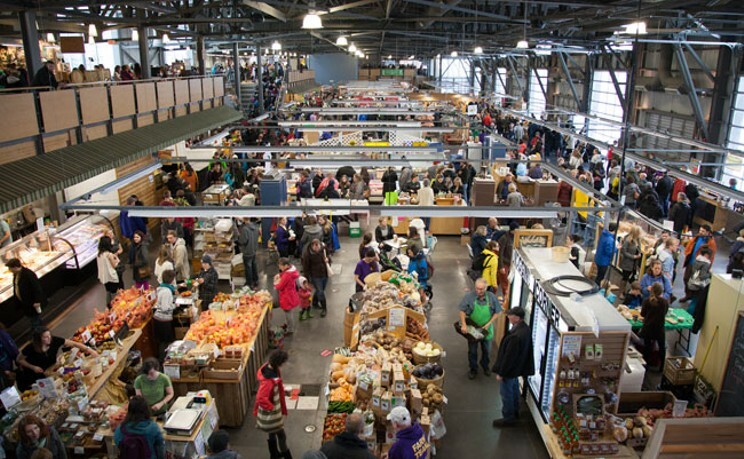 It’s here you’ll find organically farmed produce, sweets, treats, quality meats, authentic eats from around the world and a host of local craftspeople and artisans. A weekly Halifax tradition.